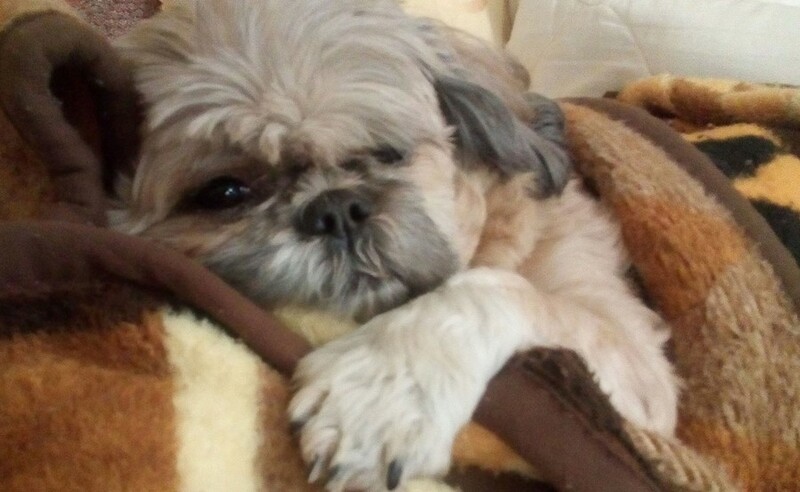 As the owner of a Shih Tzu, you need to understand that dogs require several things to stay happy, healthy, and active. Your Shih Tzu requires regular exercise to stay healthy. 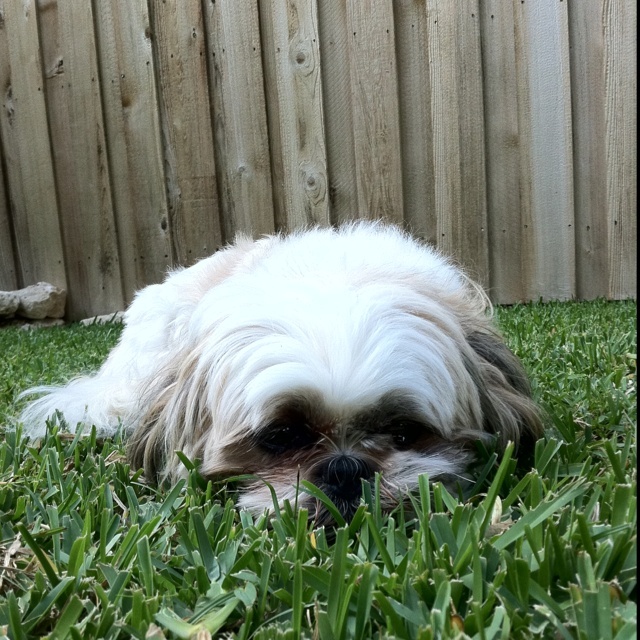 Even if Shih Tzus are small, they need a place where they are able to stretch their legs and play. If you're the type of person who adores cuddling and playing, this breed is perfect for you. They love playing with their owners, visiting parks, or playing with a variety of different dog toys. Even though Shih Tzus may seen delicate, these dogs are sturdy and do not care if they get dirty. If your dog nips or becomes overly active inside, he or she likely needs some exerise. Regular exercise not only has physical benefits that keep your pet healthy and active, but it also contributes to a dog's mental well-being. As part of your dog's health plan, you should also make sure that you are feeding your pet healthy dog food. If your dog has food sensitivities or allergies, it is important to be familiar with foods that suit them to avoid further problems. If your dog continuously shows sensitivity to foods, it is important to take your pet to the vet to find specifically recommended brands, as well as to obtain a checkup to make sure there are no serious underlying problems. You need to take the dog to their vet at least once a year to get basic health care. You need to set a goal, and this is to make them healthy and happy all the time. A veterinarian is a professional who has the skills and knowledge to help you achieve your desired goal. Common veterinary procedures includes microchipping, neutering, external and internal parasites monitoring, vaccinations and more. Make sure to understand specific health problems - both of the breed and your speific pet. Shih Tzus are prone to “eye problems” like PRA or Progressive Retinal Atrophy. This can be characterized by bilateral retina degeneration that may lead to blindness. You need to be alert when they start bumping into things and not able to spot their toys, food bowls, or familiar people. Sudden loss of self esteem can be an indication of a problem, as well. Apart from that, they are also prone to back pain and disc problem. Even if back issues are recognized as genetic diseases and cannot be avoided, you must take some steps to will limit possible injury. Slipped disc can be prevented by keeping your pet at a healthy weight and preventing them from jumping up on and down from high places, such as a bed. Once they are in pain, immediately take them to their vet. Their vet is the one who will be able to effectively assess health and manage pain. In addition, Shih Tzus may also have teeth issues. This includes misaligned or missing teeth from birth. Giving them regular dental care is essential to preventing plague and gingivitis build up. If not monitored, this may lead to serious infection or tooth loss. Always remember your dogs daily needs, too. Fresh water needs to always be available, and you should never forget to feed your pet at the scheduled times. House training is essential, as well. Don’t forget to trim their nails, praise, and cuddle and pet them. This can be done just by allowing them to sit on your lap while watching TV. These steps will all help you keep your pet happy and healthy.